20 Minecraft Sword PS escovas abr. Vol.10 - Pincéis de Photoshop Gratuitos no Brusheezy! 20 Minecraft Sword PS escovas abr. 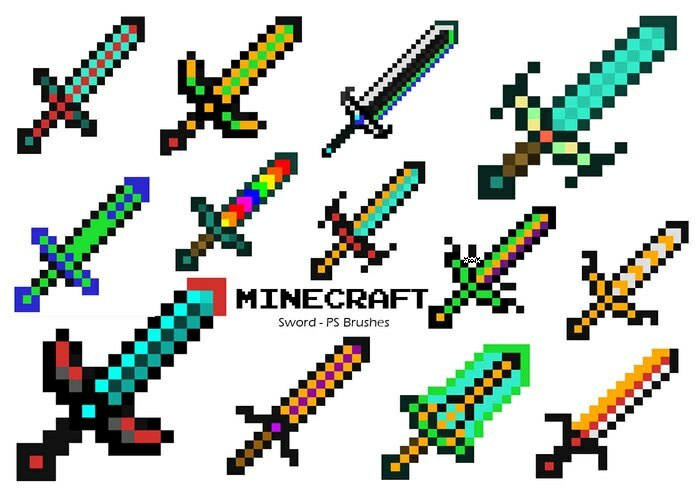 2500 px High Res Vol.10 Unique Minecraft Swiff Brushes.